Working on Halloween? 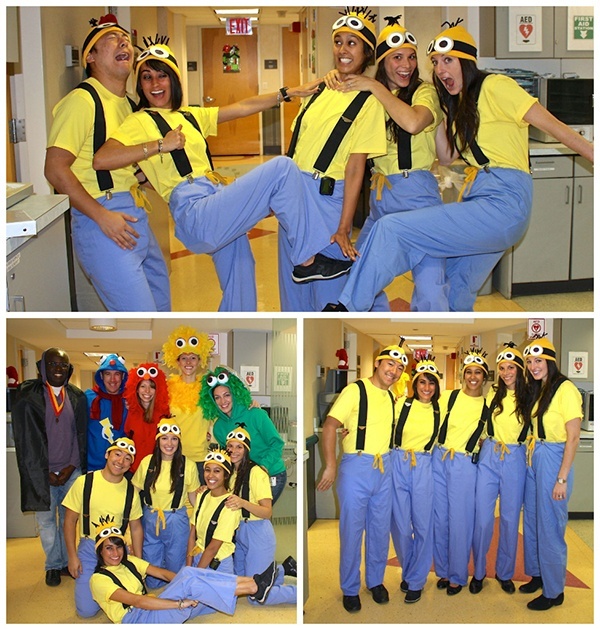 Transform your scrubs into a fun Halloween costume! We scavenged the web and found our favorite costume trends you can make using your scrubs.